At this office, every patient is special. 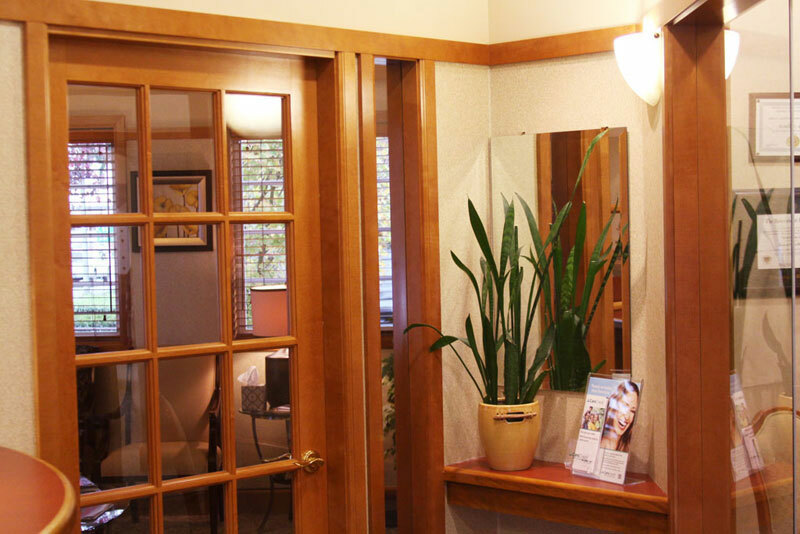 It is our goal to help you experience the wonderful benefits of good dental health. Strong, good looking teeth enable you to eat better, look better and feel confident about your smile and yourself. A beautiful smile is a precious gift that you can give every person you meet everyday of your life. We can help you have that beautiful smile. Our years of practice embrace the areas of implant and reconstructive dentistry. This means that we are well trained and experienced to help people with missing teeth and people with worn out or unesthetic smiles. We delight in helping people achieve their goals of good oral health. At your first visit we will provide a horough examination to assess your dental condition and allow enough time to thoroughly discuss your treatment needs and concerns. 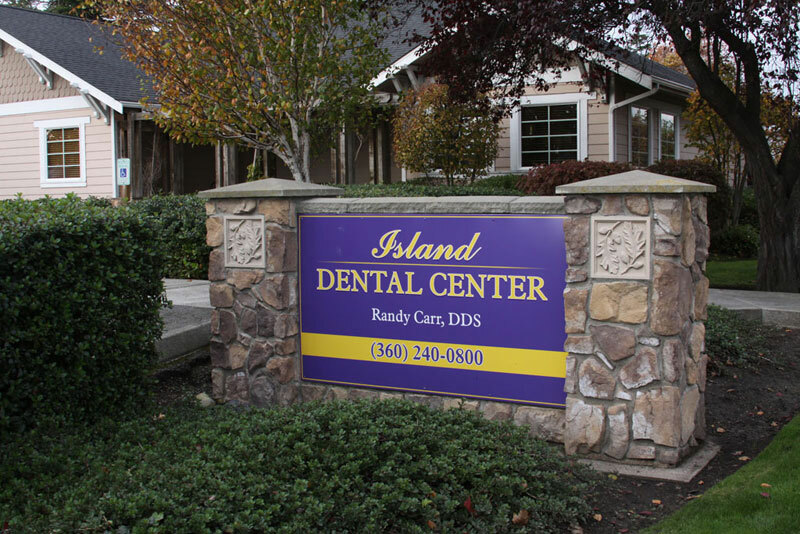 We feel that understanding your needs and concerns is a critical component of helping you achieve your dental goals. 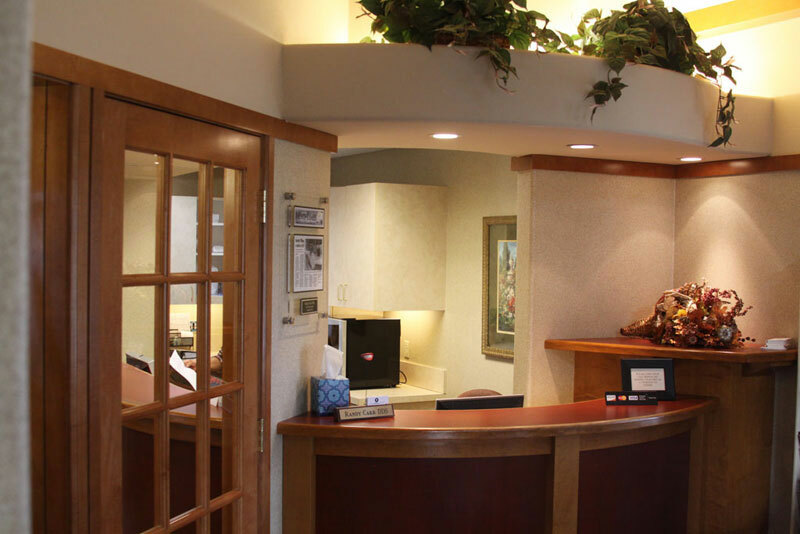 Our mission is to create a warm friendly professional environment that provides the highest level of dental care available. We pride ourselves on the service we provide to our patients. 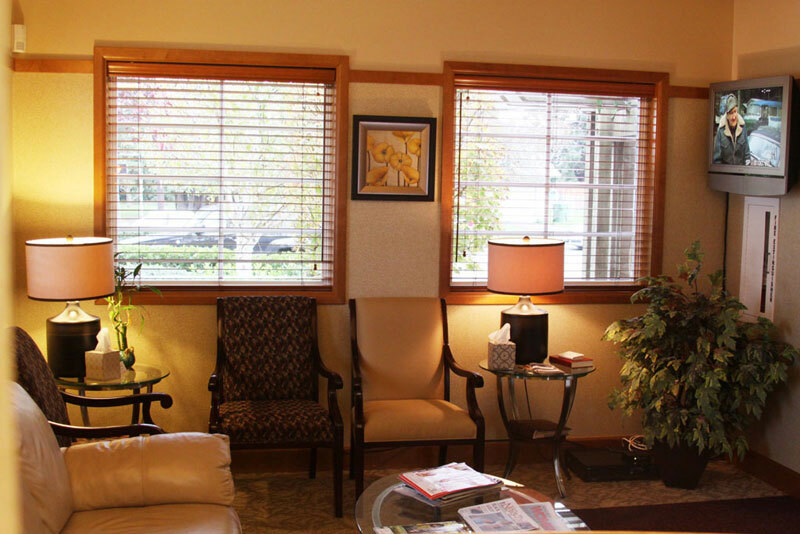 Cable TV is available in each of our treatment rooms for your comfort. 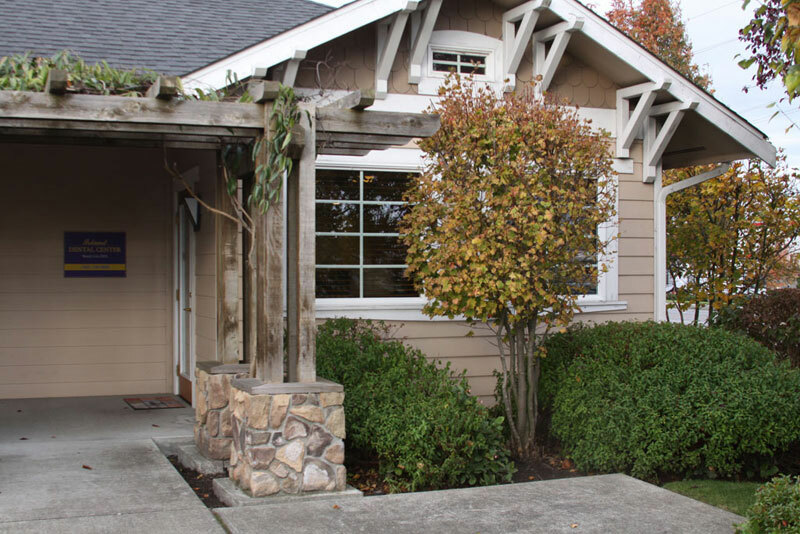 If you ever have any questions about your treatment or any other concerns, please contact us. We will be pleased to assist you. All the members of our staff welcome you and look forward to working with you to create beautiful healthy teeth for you for a lifetime. 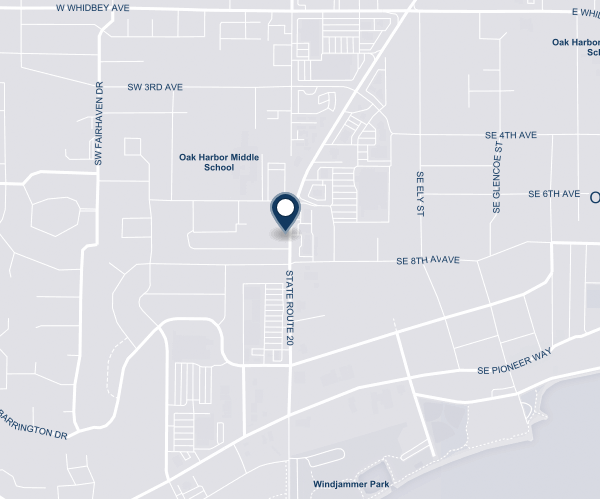 We are conveniently located in Oak Harbor on Highway 20, less than 10 minutes from NAS Whidbey.